This week, the Illinois House of Representatives returned to Springfield and began legislative hearings for the new 100th General Assembly. Members of the House and Senate were given their committee assignments prior to this week’s start of hearings based on their areas of expertise and previous legislative experience. State Representative Avery Bourne (R-Raymond) was appointed by House Republican Leader Jim Durkin (R-Western Springs) to serve on the following committees in the Illinois House: Aging; Agriculture and Conservation; Appropriations-Elementary and Secondary Education; Elections and Campaign Finance; and Judiciary-Civil. Additionally, Bourne was appointed to serve on the Legislative Research Unit, the chief general research agency for the Illinois General Assembly. In 2016, Bourne was appointed to the House Education Funding Task Force and the Illinois School Funding Reform Commission to work on a bipartisan statewide solution to funding disparities within the public education system. 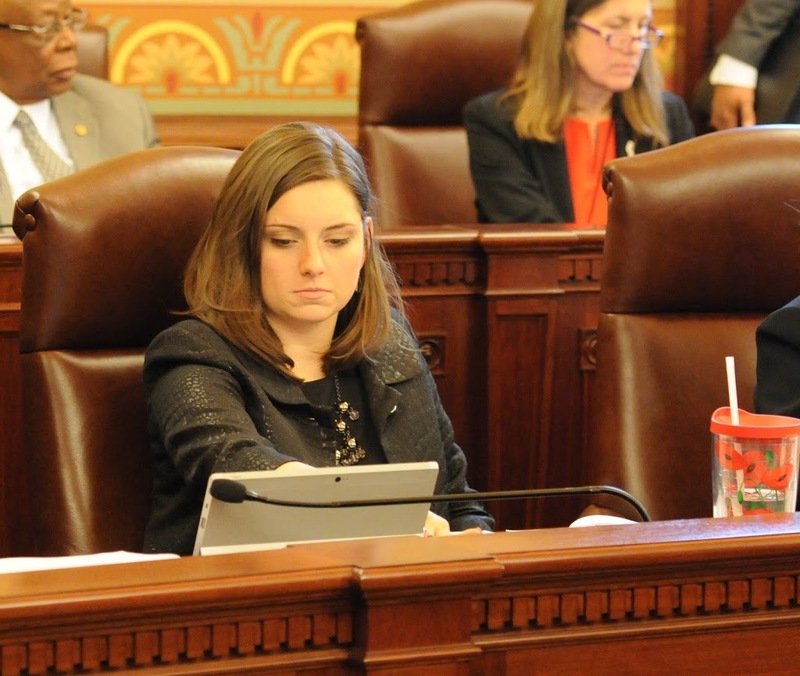 At the beginning of the month, Rep. Bourne and her colleagues in the Commission submitted their recommendation to the General Assembly and Governor Rauner. Governor Rauner and a number of Legislators have stated that the outdated funding formula must be replaced and are committed to doing so this session.